The Black Eyed Peas are finally back with a new album. 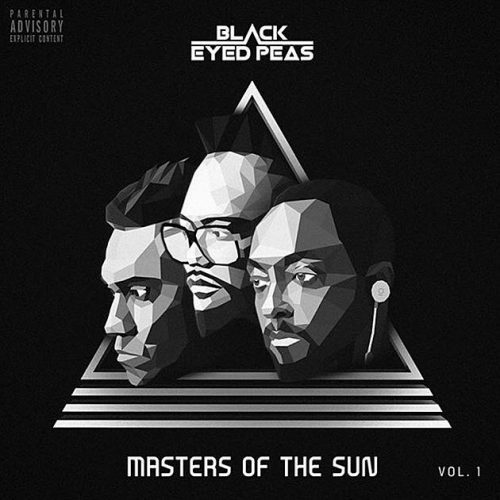 Masters Of The Sun Vol. 1 contains 12 songs and guest appearances from Nas, Slick Rick, Nicole Scherzinger and more.